Fantasy art designs sprang from the surrealism movement, which was the last art movement in Europe in the 1900s. Surrealism art involved art creation through the power of imagination. Artists in this period were inspired to depict imagery according to their dreams and subconscious minds through painting. It was in 1921 that the oil pastel was produced by the Japanese,and in 1947 that Pablo Picasso persuaded French upper art manufacturer Henri Sennelier to produce a fine arts version of the oil pastels. From then on, the birth of oil pastel painting spread across different parts of the world. Fine art artists today have merged the use of digital technology and oil pastels to produce modern art designs based on how their subconscious mind sees reality. 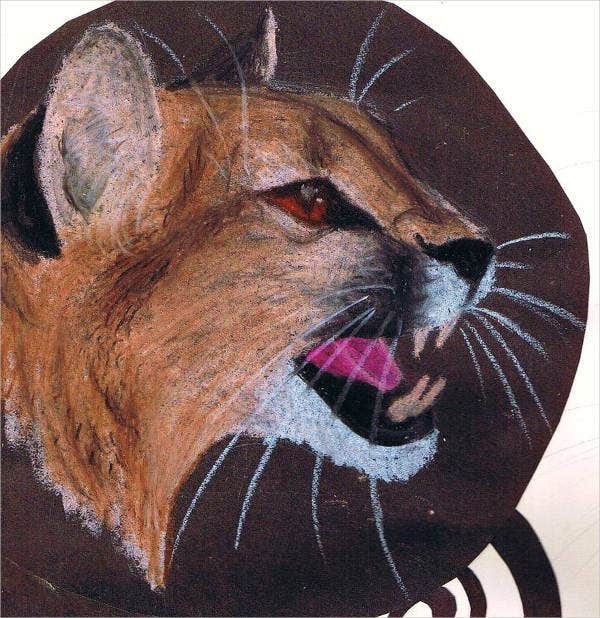 The oil pastel art designs you see below are just some of the inspiring masterpieces that fine artists have made. Abstract Oil Pastel Art. A cool-toned oil painting symbolizing comfort, you can hang this piece of art in your bedroom or use it as an effective fine art sample. Landscape Oil Pastel Art. 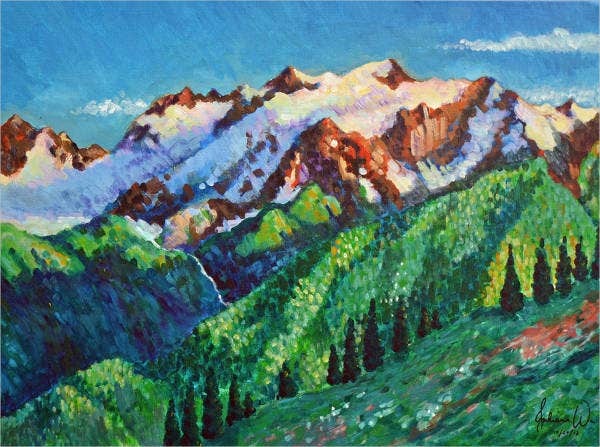 Mountains and hilltops are great landscape art pieces to hang in your living room for a more natural atmosphere. DIY Oil Pastel Art. This fierce art of a lion will definitely look great on your cabin house or match with antique collections you have at home. 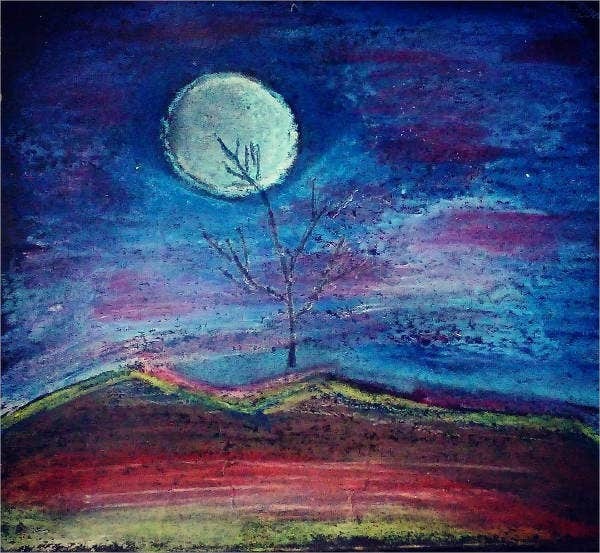 Oil Pastel Art Drawing. 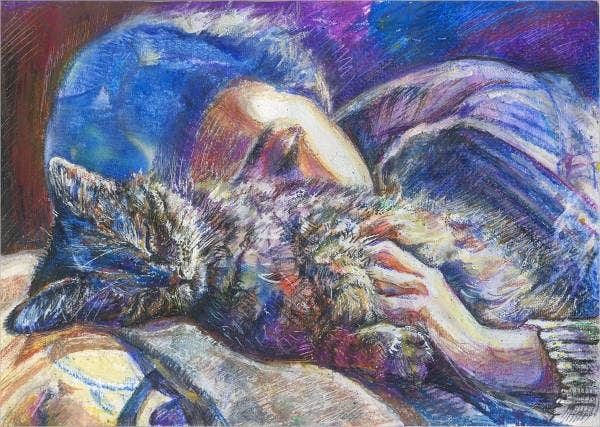 If you want to exhibit a cold and silent atmosphere, you can add an oil pastel art drawing that has dominant cool tones. Trippy Oil Pastel Art. If you’re looking for a seamless oil pastel finish, you can download our trippy oil pastel art. Our website also offers doodle art designs for the young and hip millennial who wants to be inspired with finely sketched quotes that best describe one’s life. Melted Oil Pastel Art. Drawn to perfectly colorful and messy artwork? 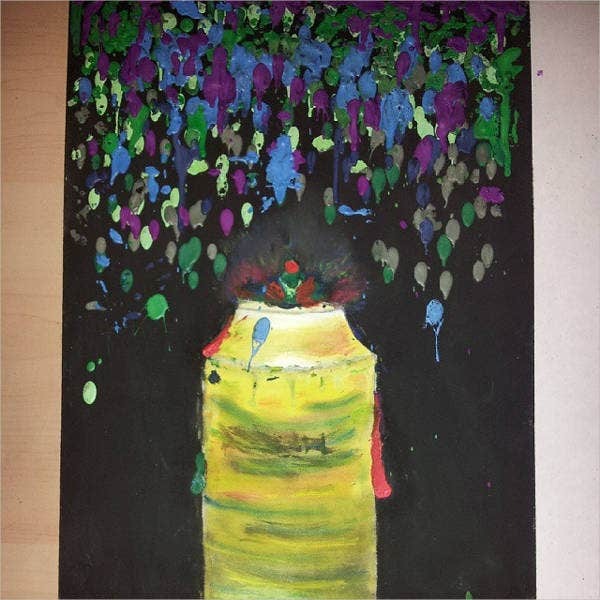 The melted oil pastel art will suit your preferences. Sunset Oil Pastel Art. Want a relaxing view? 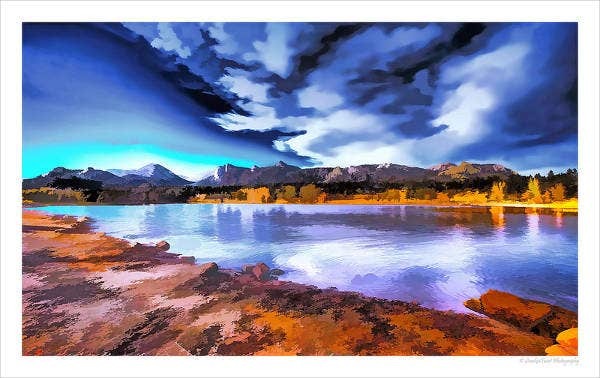 This sunset oil pastel art will remind you of a vacation at your favorite lake or a stay at the Swiss Alps. Oil Pastel Flower Art. 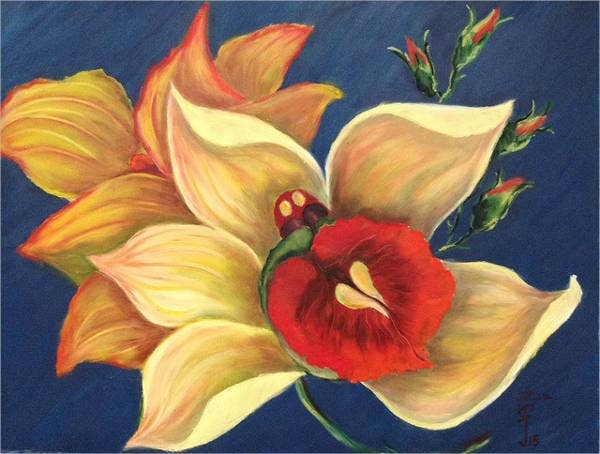 A neatly smudged oil pastel flower art adds to a welcoming atmosphere in your home. 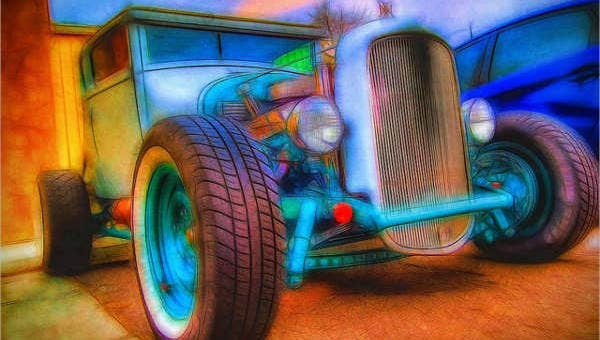 Modern Oil Pastel Art. Want a combination of warm and cool tones? 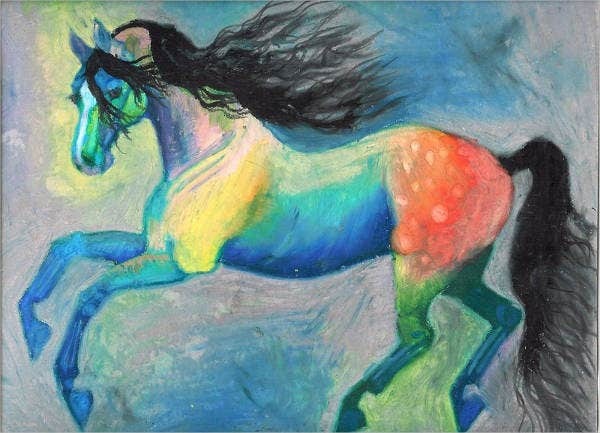 Check out the modern oil pastel art of a horse in motion. Hard pastels. Hard pastels help bind colors firmly in place and are rectangular in shape. Soft pastels. Soft pastels are easier to smear and blend and are usually circular in shape. Pastel pencils. These pencils provides less mess and are perfect to draw finer details. Oil pastels. Oil pastels produce a painting effect because of the wax or oil infused in the powdered pigment. 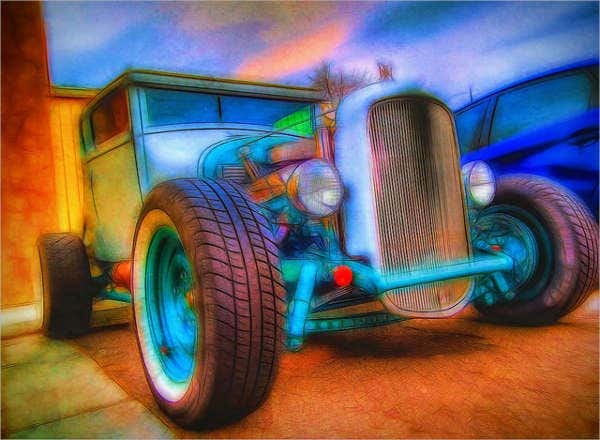 Other forms of pastel can be used along with oil pastel to produce professional and beautiful strokes like the oil pastel art designs on this list.